A fourth generation printer, Paul qualified as a Hand & Machine Compositor with Waterwheel Press/Shepparton News and The Age. He joined J. Gadsden flexible packaging division in 1973 and in 1978, their signs division gaining qualifications in Industrial Engineering, Advanced Manufacturing Management, Quality Control and Plastics Technology. Paul served as Managing Director of MMG’s Newsprinters from 1984 – 2008 and maintains industry and client contacts. 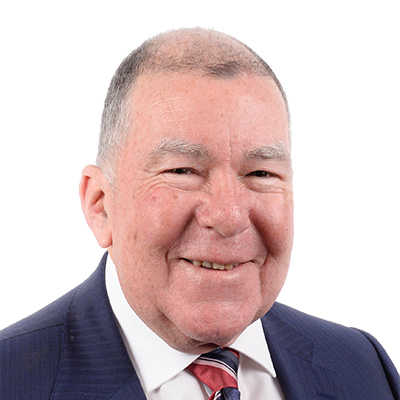 Paul holds an MAICD and remains engaged in the community being a board and life member of the Footmen Foundation Charity in Maroondah and actively participating in local lobby groups. He is an active motor sports scrutineer and avid Austin Healey enthusiast.